Remember, you’re fighting for this woman’s honour, which is probably more than she ever did. War. What is it good for? Absolutely nothing? 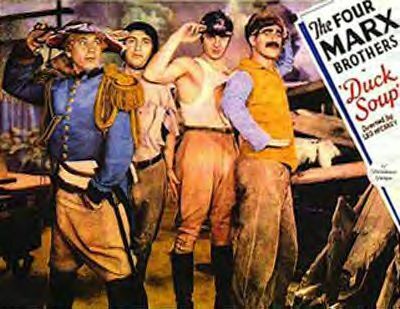 Well it does provide an amusing backdrop for Duck Soup, the Marx Brothers comedy classic. 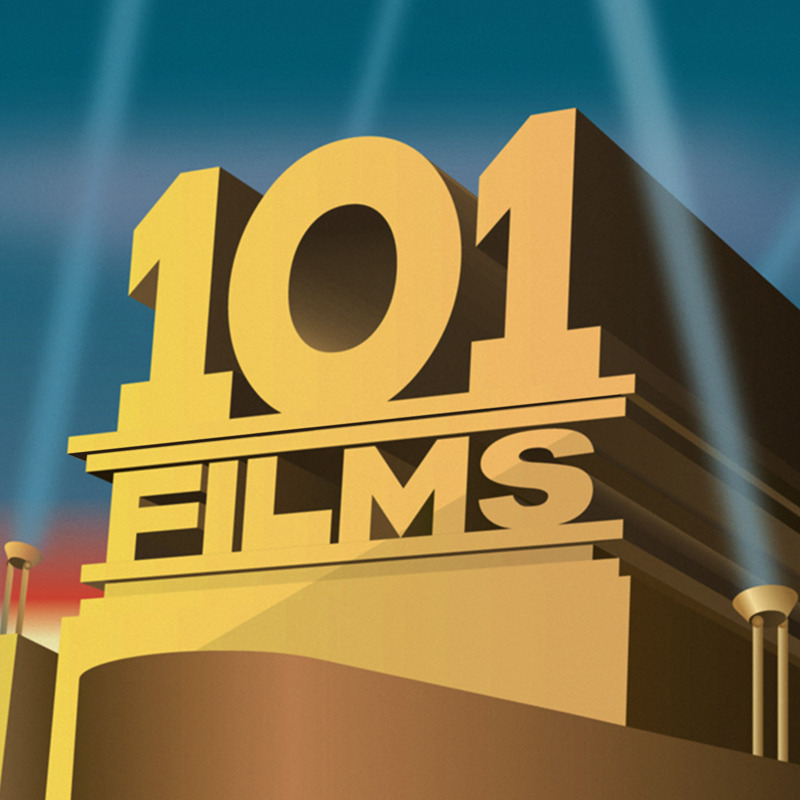 Yes, this week 101 Films takes a look at the harrowing dramatisation of the first Freedonia-Sylvania War. Lewis and Ian discuss seeing gags for the first time, ask whether a democratic country can enforce the execution of cuckolded husbands, analyse the fine tradition of vaudeville, ponder how creepy Harpo is and disuss with all seriousness whether Lewis might be blacklisted as a communist.